Creating content for your online marketing strategy isn’t always easy. There are a lot of ways to go about it. Using screen recordings can be a great idea. Screen recording is often used to record various types of business content. Because it is able to record videos directly from the screen of a computer (or various other devices), it is the perfect way to create any type of content involving software or digital products of various kinds. Most screen recording software will let you choose to record a specific window or a smaller frame within your display. That may seem like a good idea, however the resolution of the video that you record will be based entirely on the area that you capture. In short instead of recording a smaller window, you would be better off maximizing the window and recording in full screen. The same goes for any apps or digital products that you’re recording, as you will want to maximize the area that you capture. Screen recording can be quite demanding in terms of the system resources that it required. That is why as a rule you should try to make sure that you free up as much RAM and processing power as possible. Typically it is best to close any unwanted apps and background processes before you start recording. On top of that you should check that no updates or virus scans are scheduled in the immediate future. Not only will this help improve the chances that your system performs smoothly while the recording is ongoing, but it can minimize the risk of notifications popping up mid-recording. In some business videos you will want to record keyboard and mouse input to show the actions that are being performed. However, in others you will not, and in fact the mouse cursor may end up being a distraction if it is present. If you decide whether you want to capture keyboard and mouse input beforehand, you can take action appropriately. For example if you are capturing them, keystrokes can be displayed on-screen and the mouse cursor can be made more visible. However, if you are not you can hide the mouse cursor. At the end of the day it shouldn’t be too hard to find a screen recorder for Windows 8 or 10 that lets you record high quality business content. For example, you could try Movavi Screen Recorder Studio if you want one with lots of options. 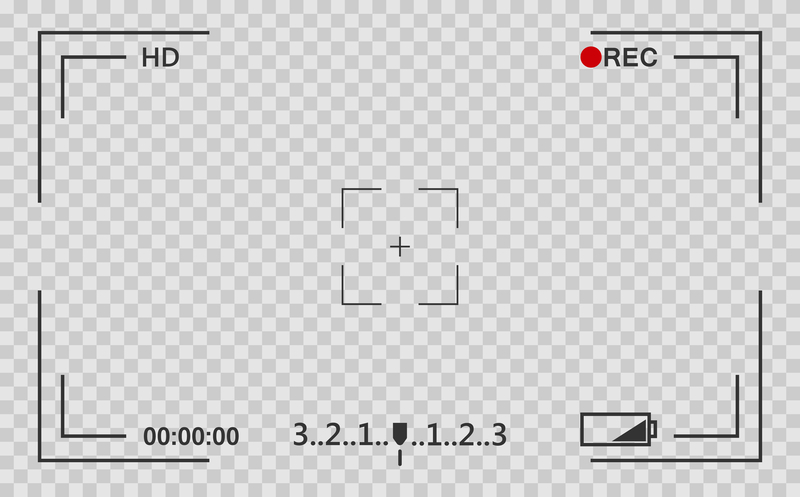 It really doesn’t take special software to record impressive business content using screen recording, though having the options to set it up just the way you want it is always good. All that is really required is that you take advantage of the tips listed above – and you should be off to a great start. There are a lot of great ways to bolster your content marketing strategy. One tip is to use screen recordings. While this can work very well, you need to go about it right. It should go a lot more smoothly if you follow the guidelines outlined here.